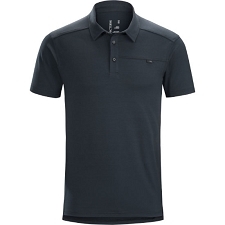 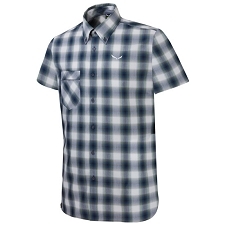 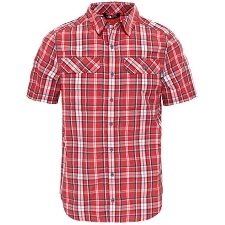 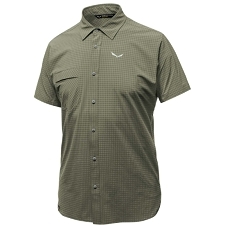 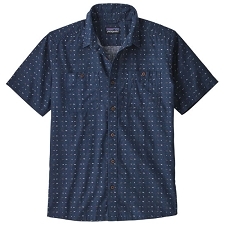 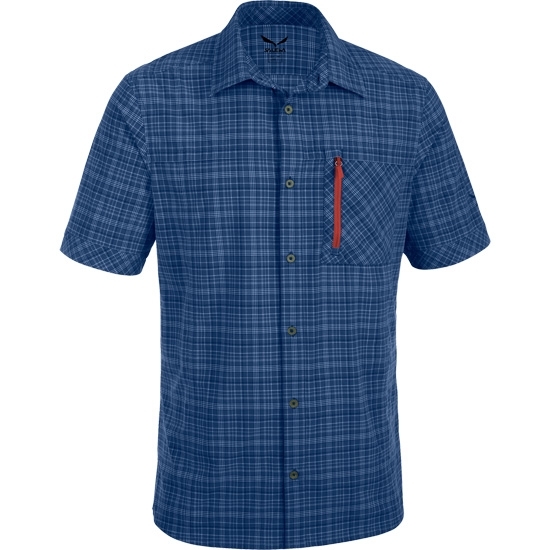 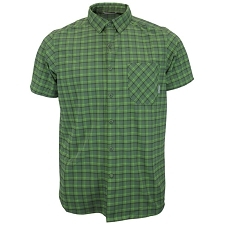 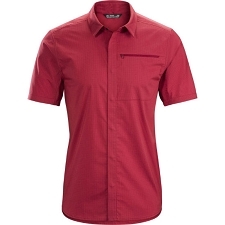 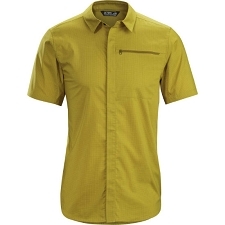 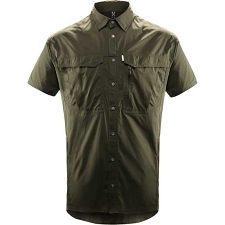 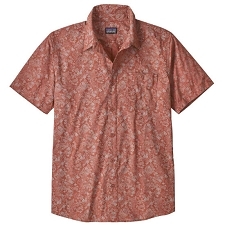 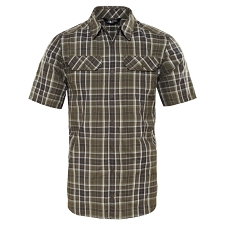 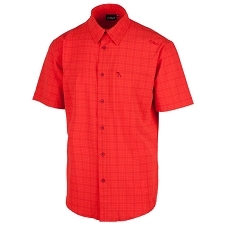 Short sleeve shirt by Salewa for men. 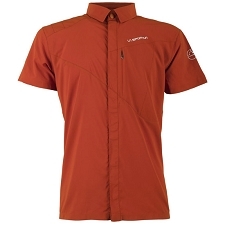 It is lightweight and quick drying perfect for enjoying the mountain comfortably and safely. 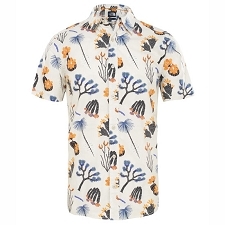 It includes protection from the sun’s rays. 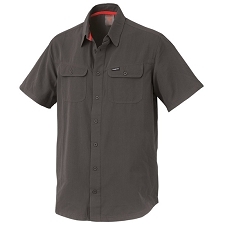 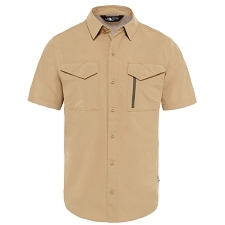 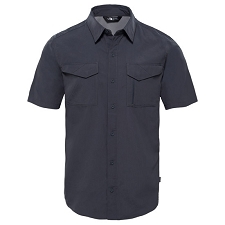 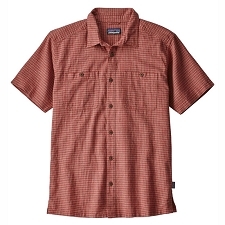 The Isortoq 2 Dry M S/S Shirt is made from Dryton, a material easy to wash that resistant and long lasting. 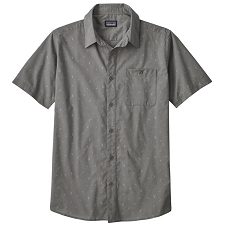 The fabric is similar to cotton, soft to the touch that wicks away moisture and lets it evaporate quickly. 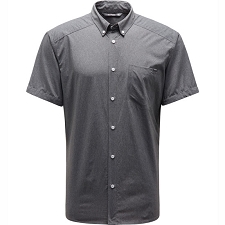 It also incoporates the Polygiene treatment which inhibits the growth of microorganisms such as baterias and fungus, responsible for bad smells. Model for men para hombre. Tratamiento Polygiene treatment, avoids bad smells. 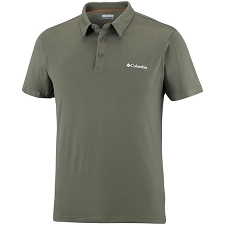 Resistant, lightweight, elastic and breathable. 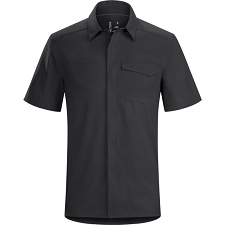 Customer Opinions "Isortoq 2.0 Dry M S/S Shirt"